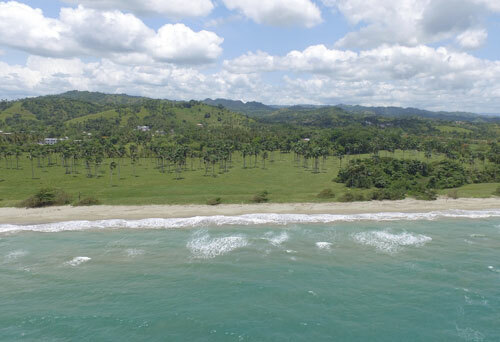 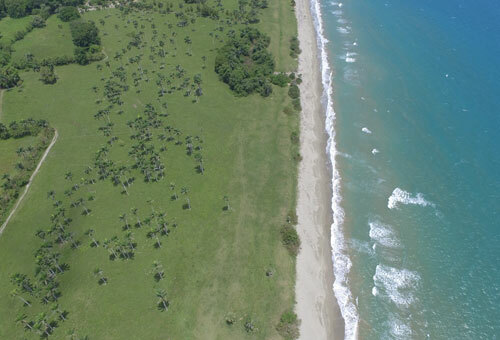 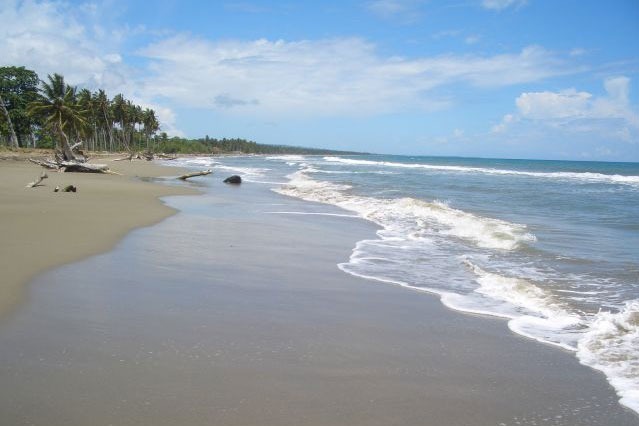 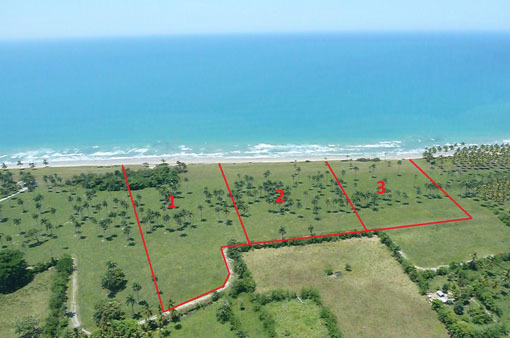 This is one of the best sandy beach-properties 15 km highway behind Cabarete towards Rio San Juan, connected to the famous Las Canas beach. Only 160 meters from the main highway you will have a representative entrance with a comfortable private road. 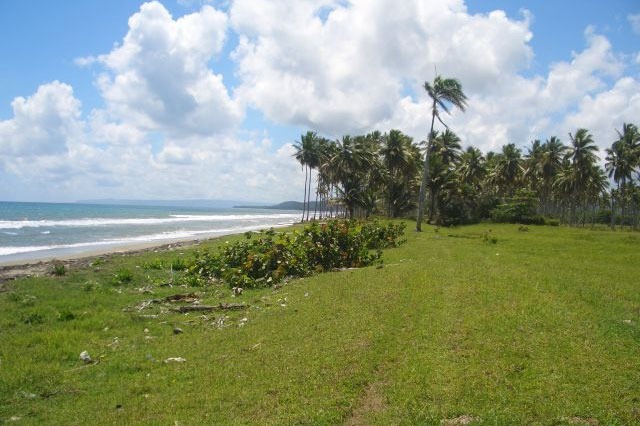 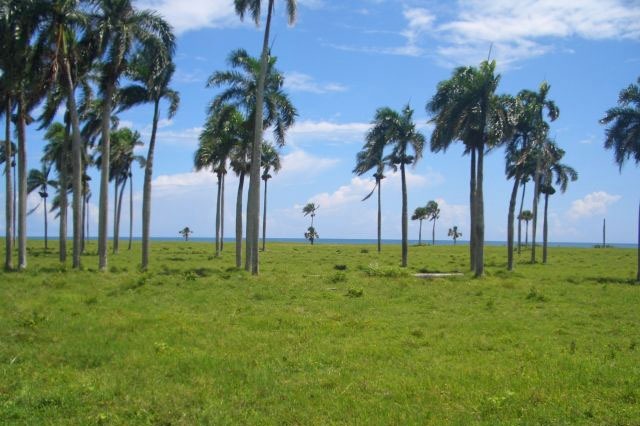 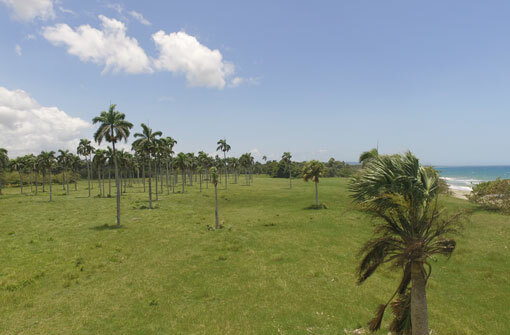 The land has a lot of palm-trees and green grass areal, with a fantastic beach. 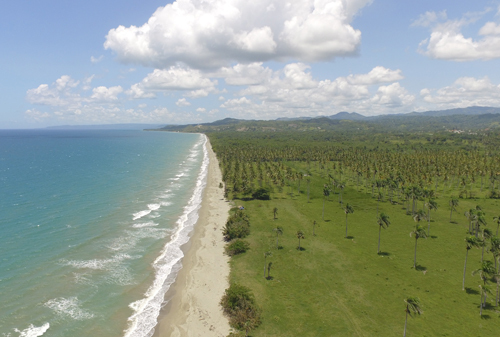 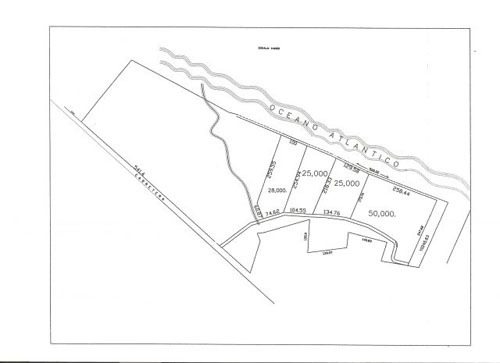 There is a total of 75.000 m2 with 400 m beachfront, which will be ideal for a beach community or hotel/condominium development as an investment also.